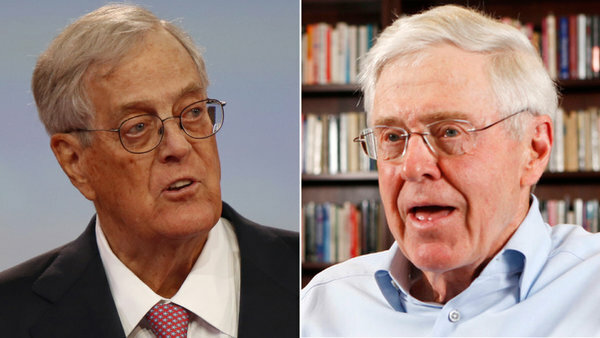 April 3, 2011- The billionaire industrialist brothers Charles and David Koch have drawn sharp criticism for their extensive giving to libertarian causes. 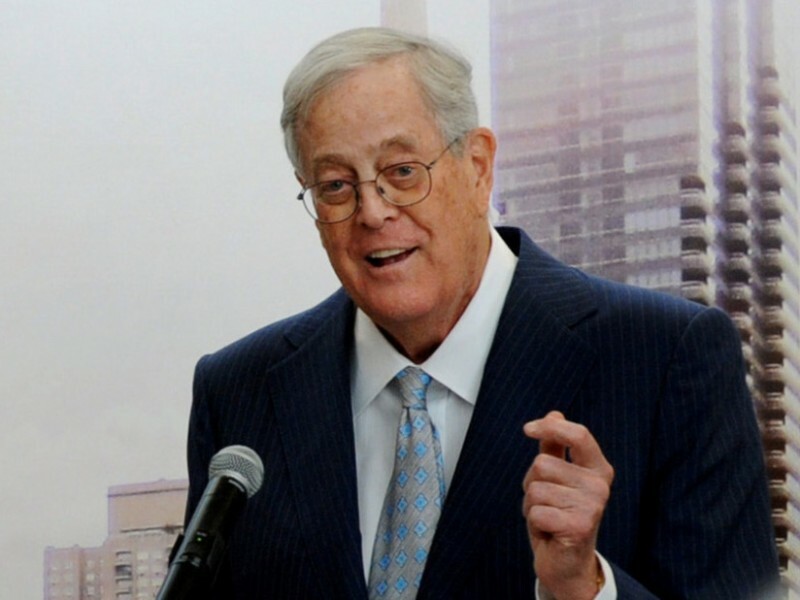 Though some of their organizational ties are public, many are unknown, thanks to a provision in the tax code that allows the Koch brothers and other donors, on both the left and the right, to conceal the recipients of their largess, even as they get to write it off on their taxes. Fortunately, there is a solution to this problem: require all nonprofit organizations that engage in political advocacy to reveal their donors. True, individuals must disclose on their tax returns the details of large gifts to charitable organizations, known as 501(c)3 groups from the section of the tax code governing them. But this information is kept private by the Internal Revenue Service. While gifts given directly through foundations must be made public, the wealthy can give without leaving fingerprints by routing money through “donor-advised funds” sponsored by 501(c)3 groups — which don’t have to publicly name their donors. And, thanks to the Supreme Court decision in the Citizens United case, things are getting even worse. That decision now allows organizations that can engage in overt partisan work, called 501(c)4 groups, to take unlimited corporate money — again, without revealing their donors. In many cases, organizations have both 501(c)3 and a 501(c)4 arms that work closely together in the same building to shape government policy. 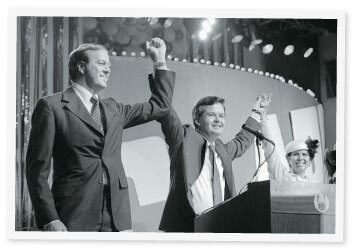 One such group is FreedomWorks, which has received significant amounts of money from the Koch brothers and is a force behind both the Tea Party political movement and the conservative libertarian policy agenda it espouses. This is an unfair use of public tax subsidies. The Internal Revenue Service doesn’t allow tax filers to write off their donations to politicians or parties, because that would mean Republicans would be subsidizing Democratic political efforts, and vice versa. So why should gifts that often seek the same outcomes through nonprofit organizations be treated differently? In response, the Internal Revenue Service should create a new category for nonprofits engaged in policy advocacy. Such groups would have to disclose all their donors, while traditional 501(c)3’s — museums and universities, for example — could continue to receive anonymous gifts.